New Year Fireworks 2016 Pattaya. 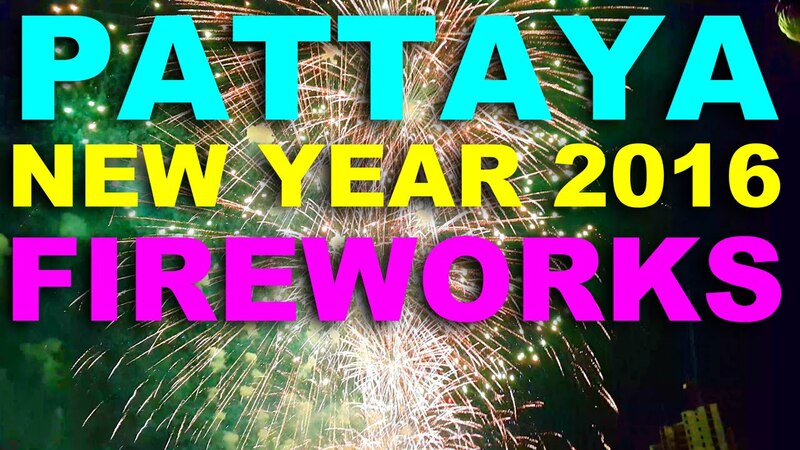 Despite only being recorded on a Samsung Cellphone the video gives a good idea of how seriously Pattaya takes its New year fireworks and how impressive they are. The displays stretches all around the bay from Nahklua in the North to the Jomtien peninsula to the South. Literally hundreds of thousands of people flock to the city to see them making traffic an absolute nightmare. As you can see from the video it is worth the effort and inconvenience. The best public vantage point is probably around the Bali Hai pier from where you can also see the stage for the nights concerts. Also popular are some of the large beach side hotels that have rooftop restaurants and bars such as the Hilton.